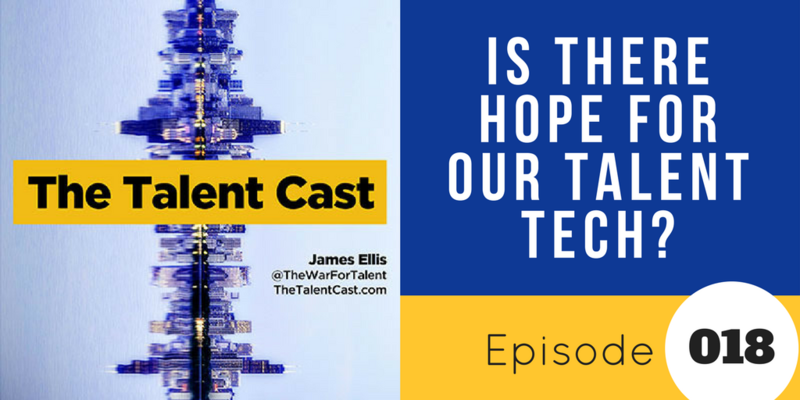 Episode 018 – Is There Hope for Talent Tech? No one loves their ATS. No one thinks their career site feels modern (even if it got published last week). 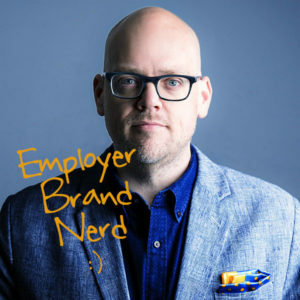 No one raves about the tech stack supporting their talent needs. Turns out there are two big reasons why. Great podcast. I liked the discussion on legacy ATS software and why it doesn’t function well. I have a start-up in this space and would love to correspond with you about some ideas of how to make it better.